The subscription costs are: 1 month trial box– $39.95, monthly membership – $34.90, 3 month – $99.70 ($33.23 per box), 6 month – $174.50 ($29.08 per box), 12 month – $349.00 ($29.08 per box). With Yuzen boxing going quarterly, I decided this would be a perfect monthly replacement! 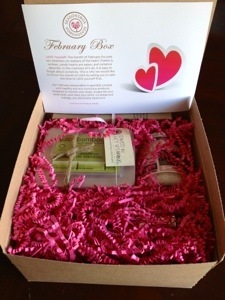 February’s Seasons Box is here! 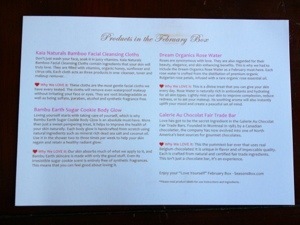 Product information sheet on the other side. I haven’t tried this yet, but it has made it into my bathroom for near-future use! The scent is very strong, but natural almond and the ingredients list include skin loving ingredients like dead sea salt, coconut oil and pink kaolin clay. Facial cleansing cloths are always great to have on hand for when I am feeling to tired and need a quick cleansing at night. These are infused with vitamins, honey, sunflower and citrus oils. Bonus: They apparently remove waterproof makeup! This was AMAZING!! 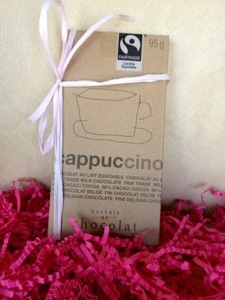 It was creamy and crunch with just enough cappuccino flavor without overwhelming the chocolate!! We will be buying this again!! 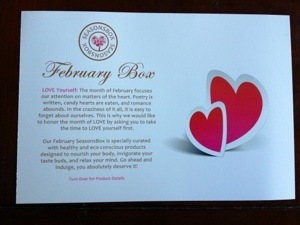 This month’s Seasons Box has an approximate value of $67.00, that is a great return compared to the price I paid! I am really growing to love this box, and still believe it will be a good monthly replacement for my Yuzen box, I just have to try and be patient for the next 30 days!! I’m signed up too. I LOVE this box! Seasons Box seems like it’d be right up my alley, but I don’t like that they show what’s going to be inside bin advance. I always talk myself out of getting it!!! I have been enjoying it! 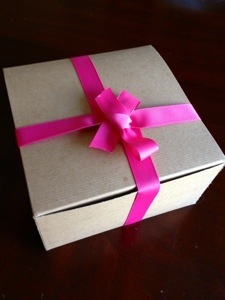 I like the surprise too, so do my best to avoid the e-mails, Facebook and the web site! FREE Stitch Fix for new customers in March!! *Some of Mommy's Links are referral Links, I would appreciate if you used these if you decide to subscribe to any of your own boxes! Thank you! *All opinions expressed in my posts are my own.